Bubba’s 33 is a family-oriented restaurant with a relaxed atmosphere. Bubba’s 33 was founded by Kent Taylor, the founder and CEO of Texas Roadhouse restaurants. 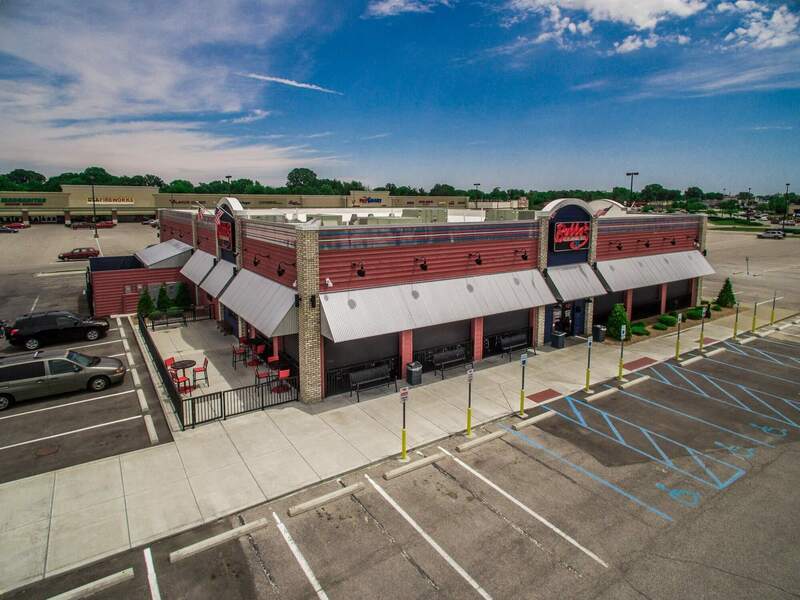 Kelley Construction’s expertise within the food service industry, coupled with a national reach has created a strong relationship with the Texas Roadhouse company, and has allowed us the opportunity to serve as the general contractor on numerous Texas Roadhouse and Bubba’s 33 projects. Bubba’s 33 restaurants typically average 7,700 sq. ft. with seating for about 310 people. 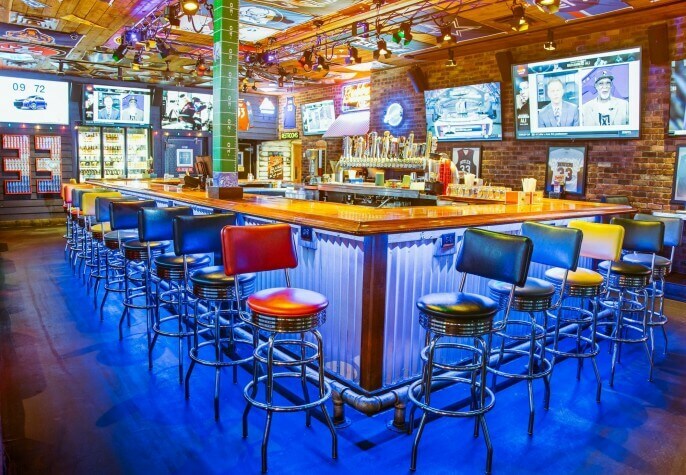 The restaurants have a casual sports bar environment, and they feature many large, high-definition, flat screen T.V.’s so every patron can enjoy great food in a sports fan’s paradise. 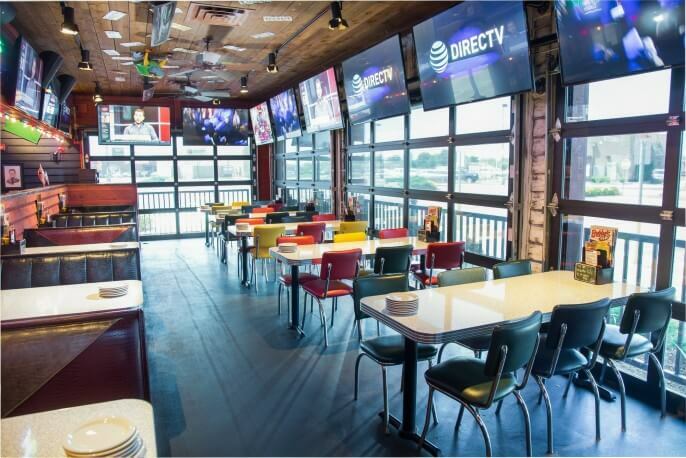 Kelley Construction's expertise within the food service industry, coupled with a national reach has created a strong relationship with the Texas Roadhouse company.